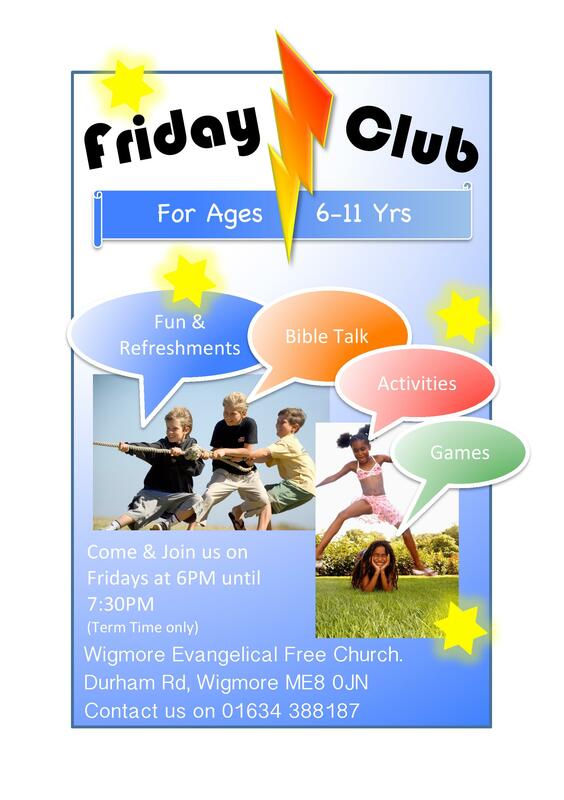 Friday Club is a weekly club for children ages 6 - 11years old. Friday Club is currently run by Josh and Hannah Hall. Friday Club is packed full of fun and energetic games and activities for everyone, boys and girls. After the main activity or games, drinks and biscuits are served followed by a short Bible talk. Why not come along at 6pm and give it a try? Friday Club finishes at 7.30pm and parents/guardians must pick their children up from the back hall. If you're too old for Friday Club, we have an older club meeting later on Fridays!